The much-feared hand grenade has found its way out of the war zone and into your home or office! 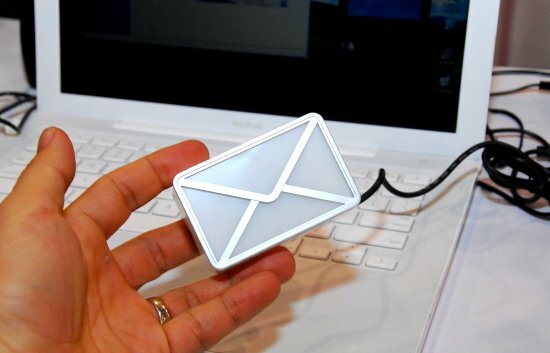 Never fear it’s only a grenade-shaped flash drive! 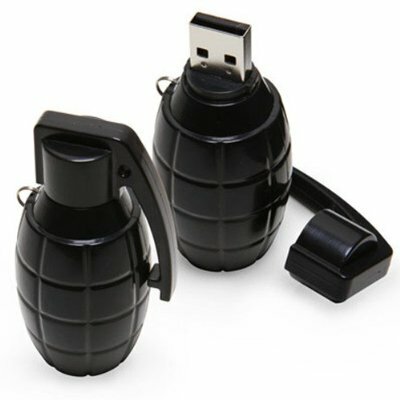 You don’t have to be a die-hard fan of war movies to appreciate this USB 8GB Grenade Flash Drive.